So much yarn, so little time. : Who won the fairy? 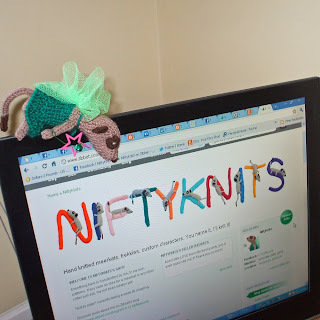 Did you enter my giveaway? 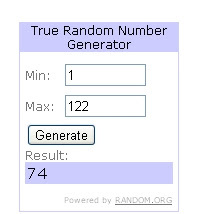 I've counted through to the 74th comment and it's from DancingRainbows - congratulations! Many thanks to everyone who entered - and better luck next time! Follow my blog to be sure to spot the next giveaway, or sign up for my newsletter. Congratulations Dancing Rainbows!! I love the dancing rainbow sun catchers in your shop by the way. Knew who you were right away when I saw the winner announced.